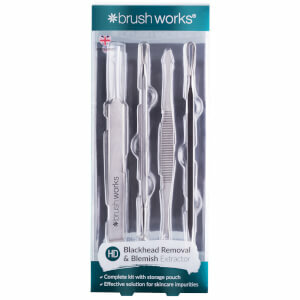 Strive for clear, blemish-free skin with the brushworks Black Head Removal Tool. 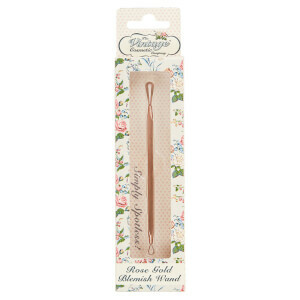 Hygienic and easy to use, the ergonomic tool safely and effectively removes blackheads to leave skin looking pure and clear. Travel-friendly.